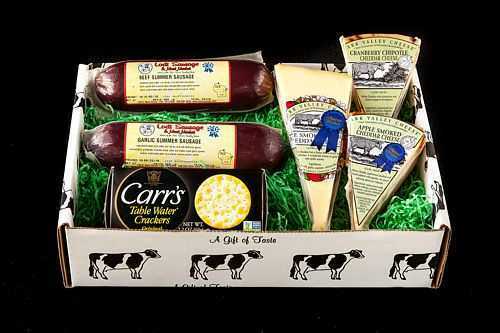 Unbelieveable award winning locally made cheeses with our own award winning sausages. Enjoy some of our favorite local cheese to go with our wonderful sausage. Trust us, this is a great true WI cheese and sausage combo.